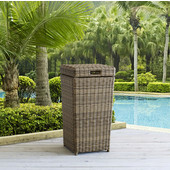 Outdoor trash cans of steel, galvanized wire mesh and fiberglass are built to stand up to the weather and to heavy usage in high-traffic areas. 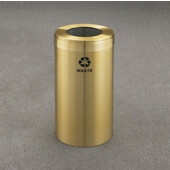 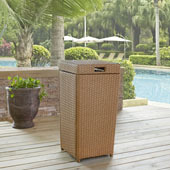 Available in a wide array of sizes, shapes and finishes, there's an outdoor trash can to fit every setting. 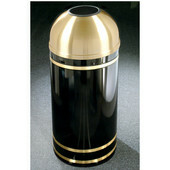 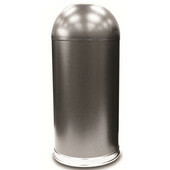 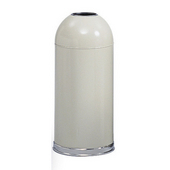 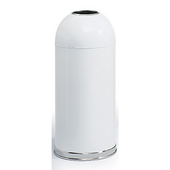 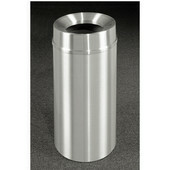 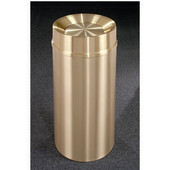 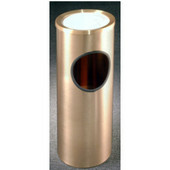 Choose from dome tops, flat tops, side and top entry trash cans and trash cans with ash urns. 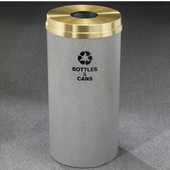 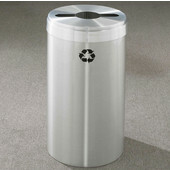 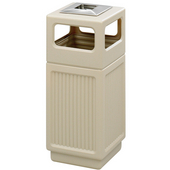 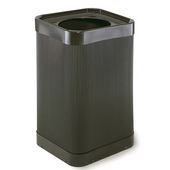 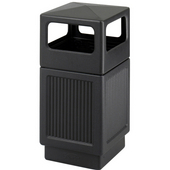 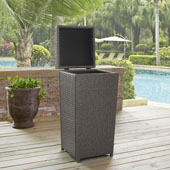 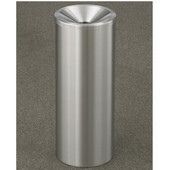 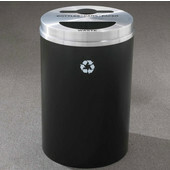 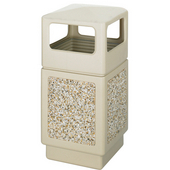 Freestanding outdoor trash cans can be placed anywhere and are easy to use. 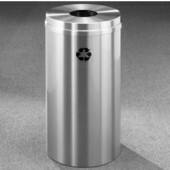 Wall-mounted outdoor trash cans and pole-mounted outdoor trash cans free up floor or yard space and put the trash receptacle at a higher level, making it easier to reach, which encourages use. 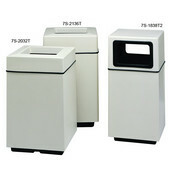 Look no further than KitchenSource for outdoor trash cans by top manufacturers like Witt. 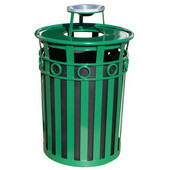 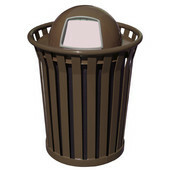 With an extensive selection of quality outdoor trash cans, you're sure to find exactly what you need.